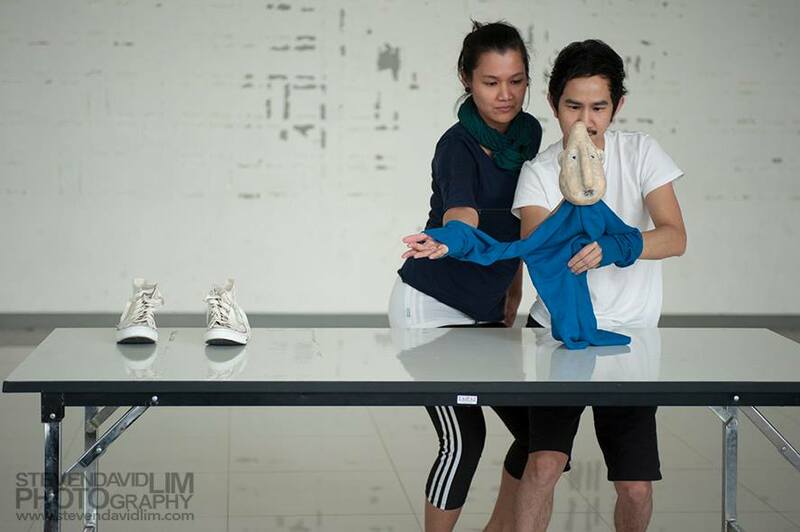 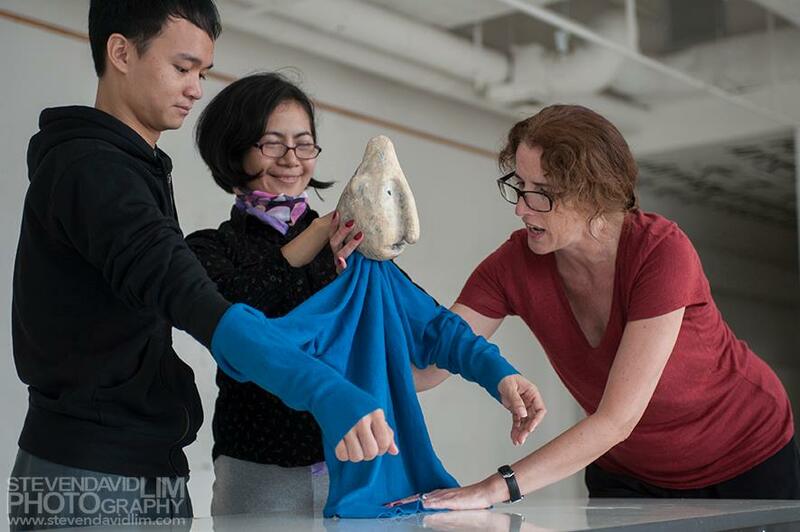 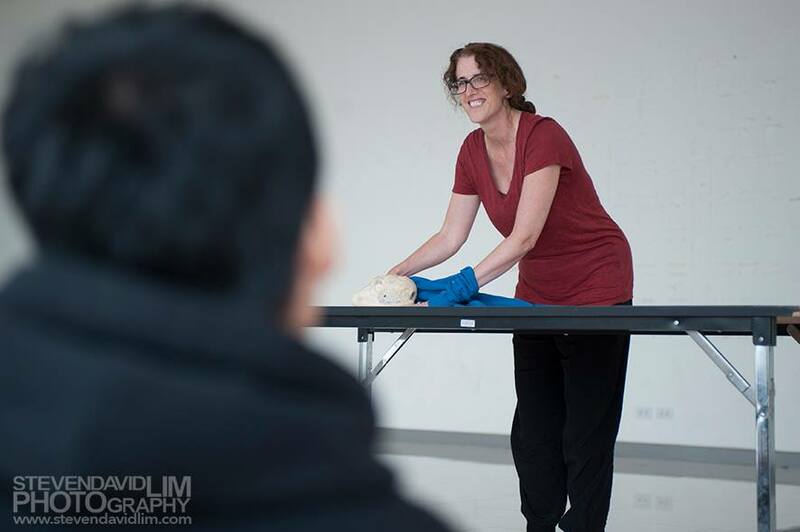 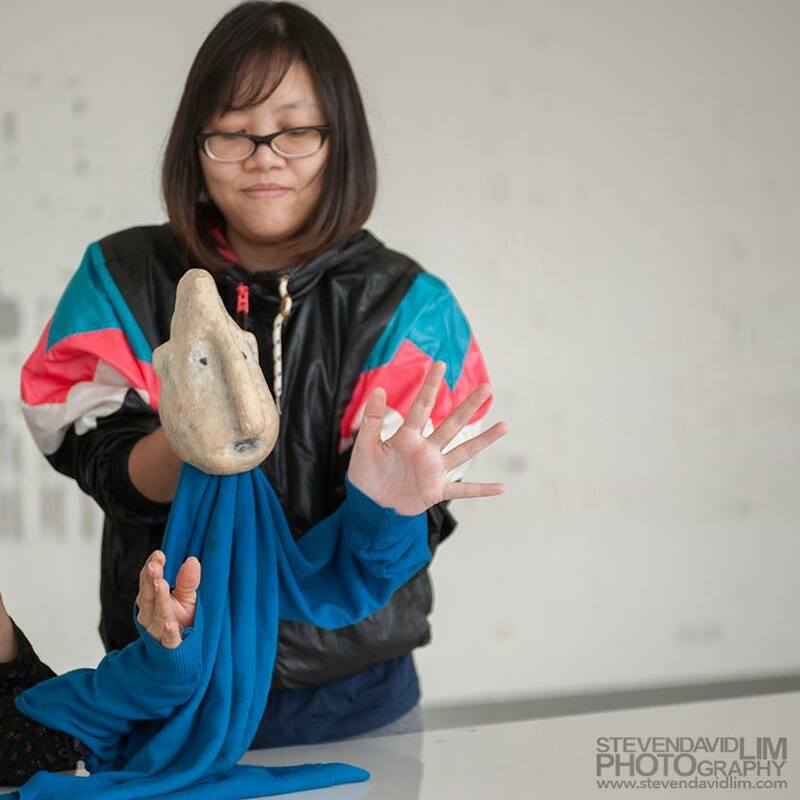 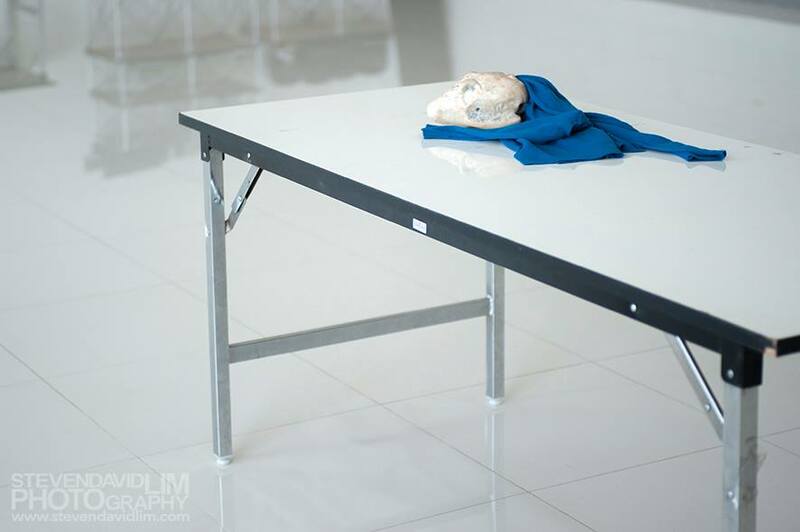 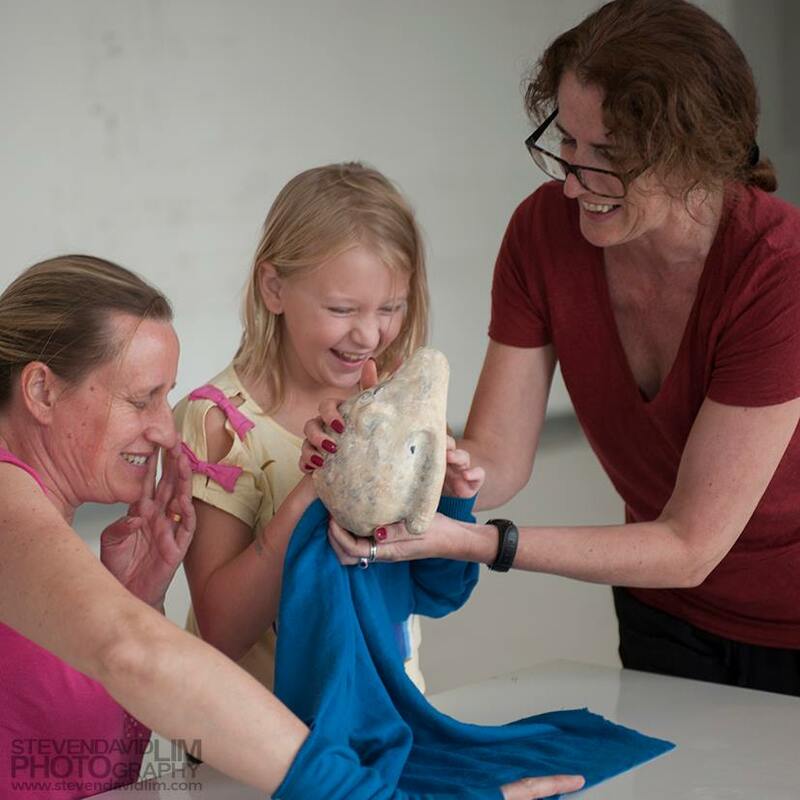 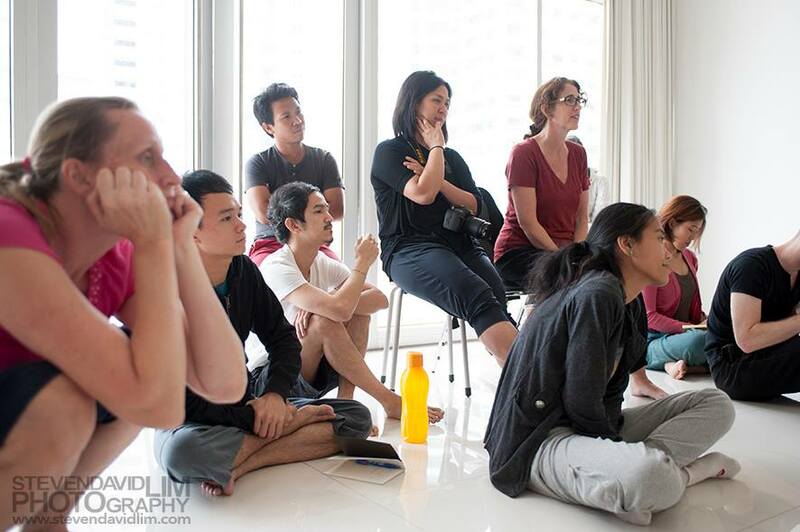 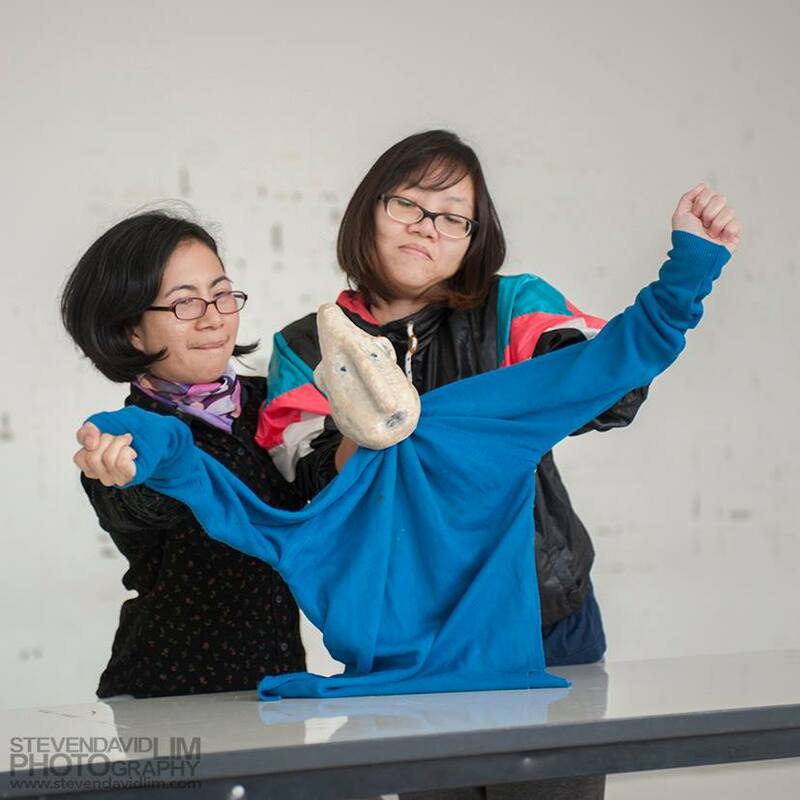 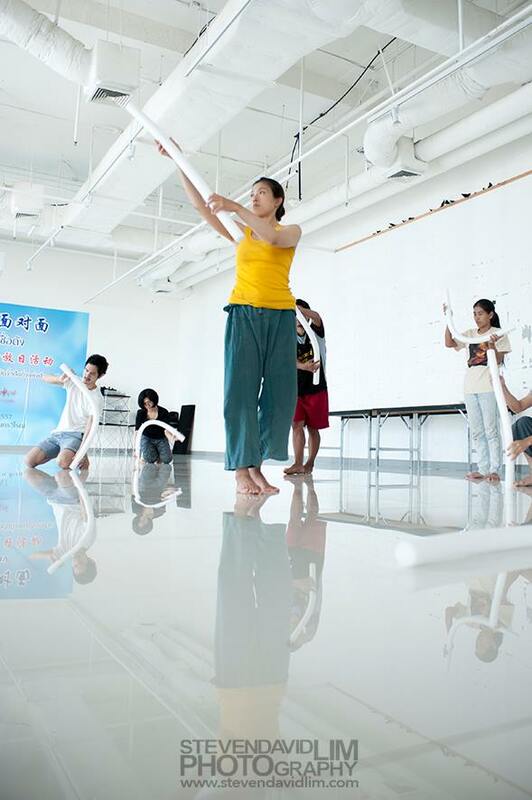 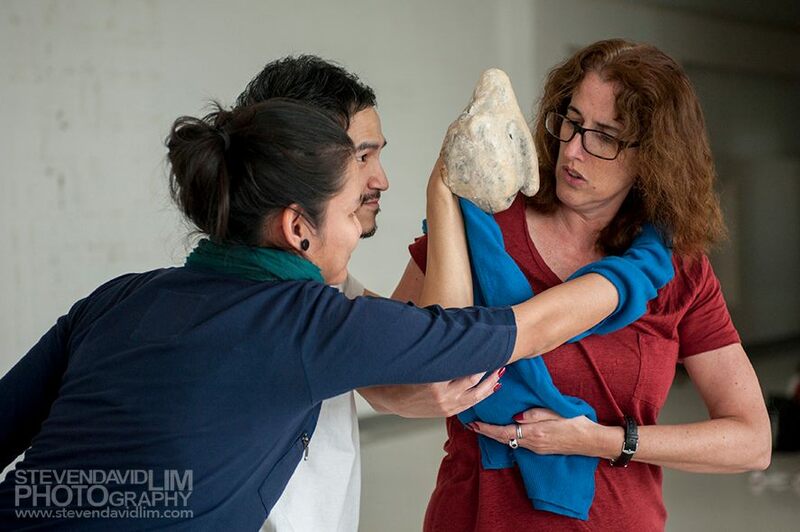 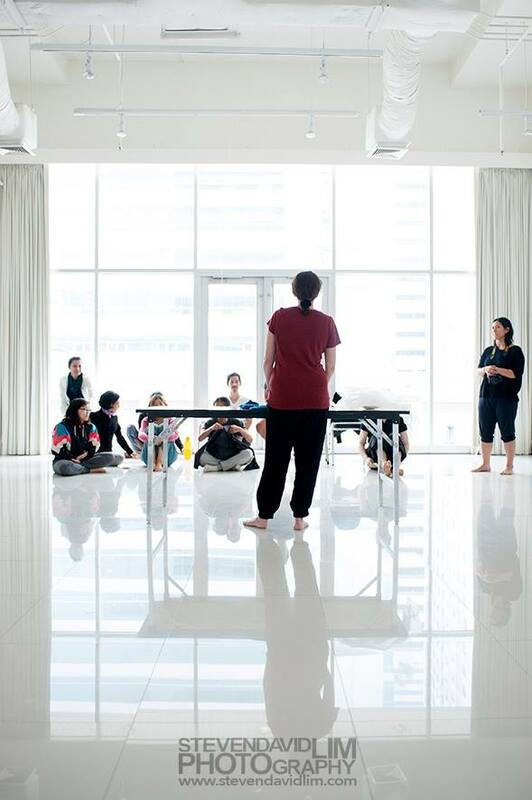 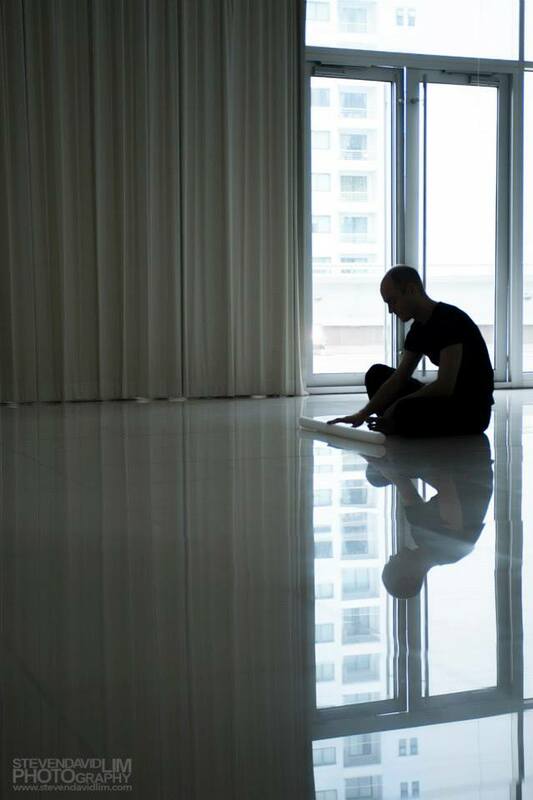 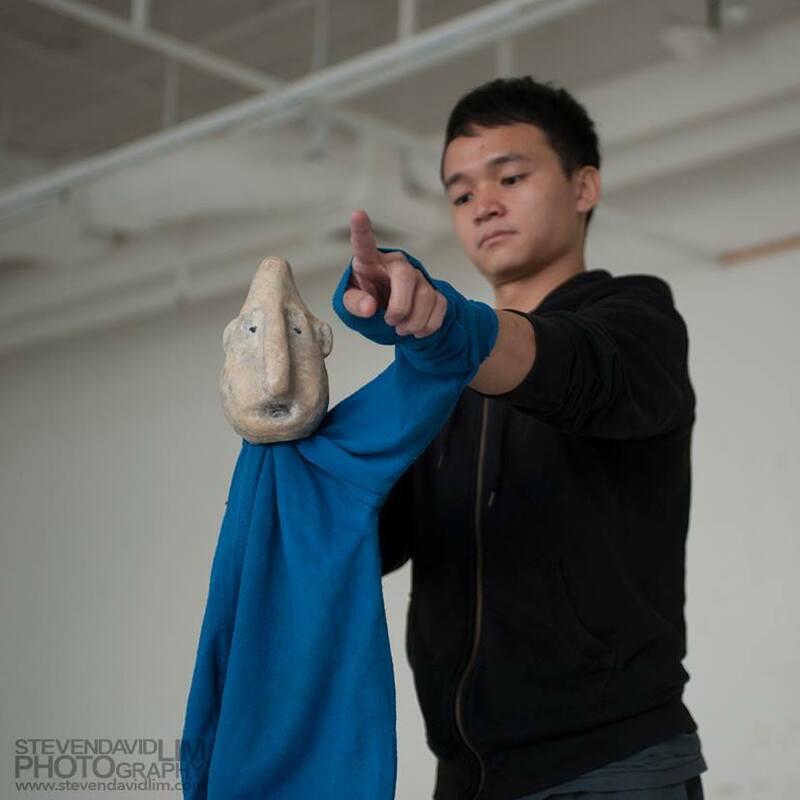 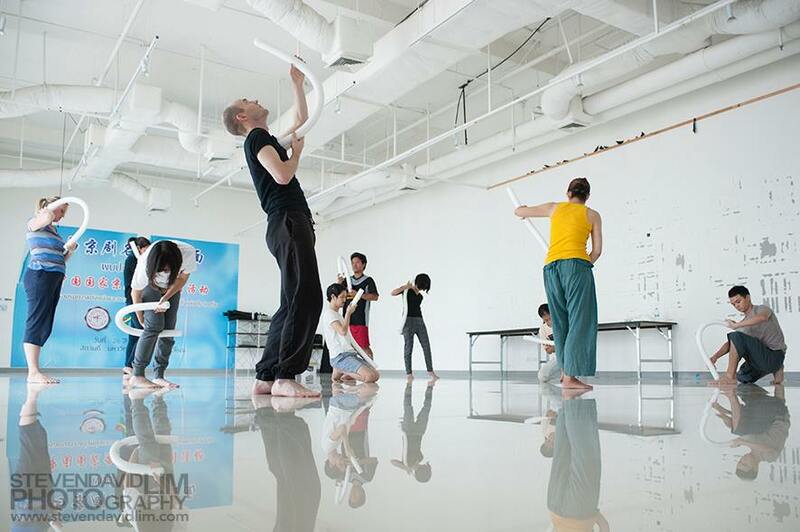 This 3 full day workshop introduces participants to Sue Buckmaster’s unique approach to puppetry and the art of object manipulation in contemporary performance. 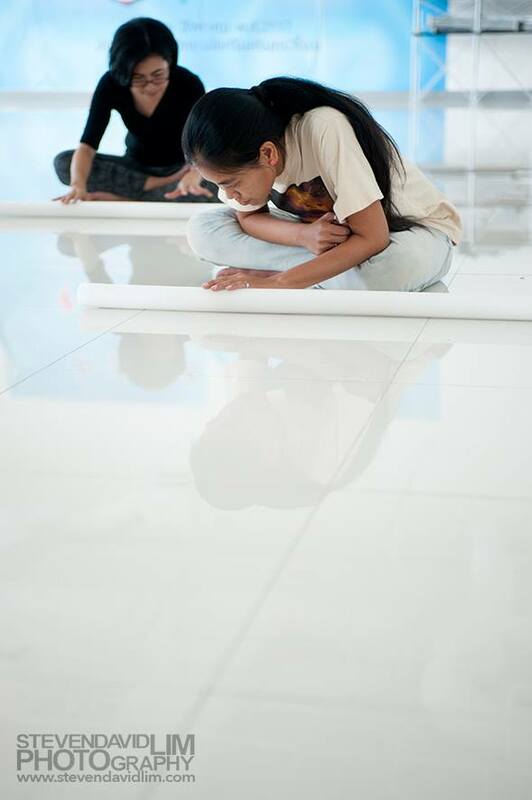 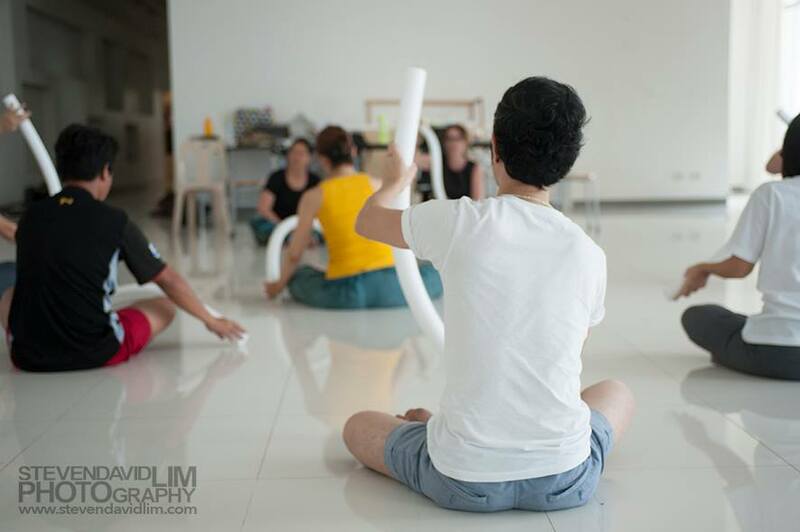 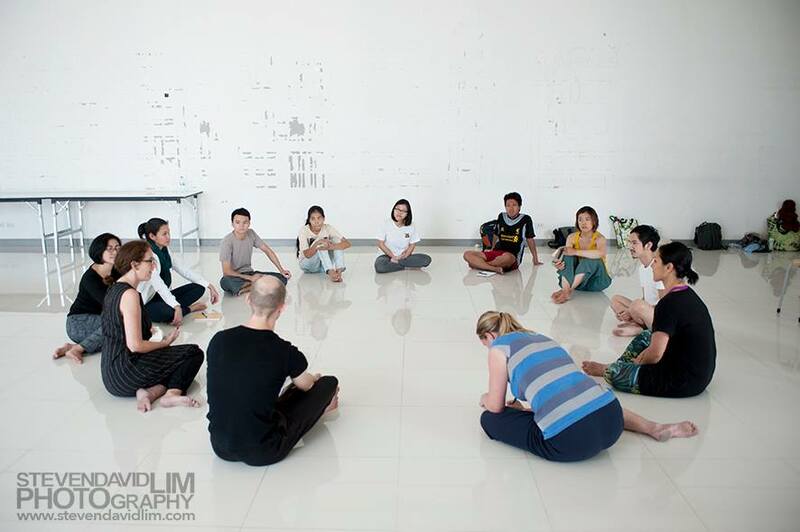 During the workshop, participants learn how to manipulate objects, starting from working with ordinary objects which can be found around us before learning how to handle puppets, the more technical aspect. 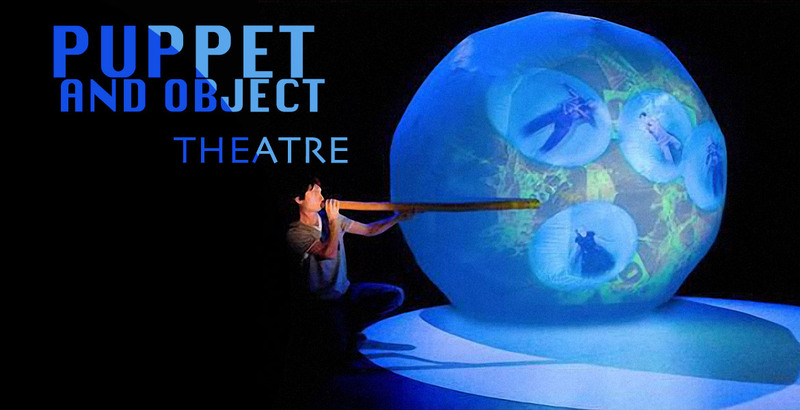 This is a unique opportunity to train with one of the UK’s master puppeteers and a prolific director creating groundbreaking experimental theatre for children. 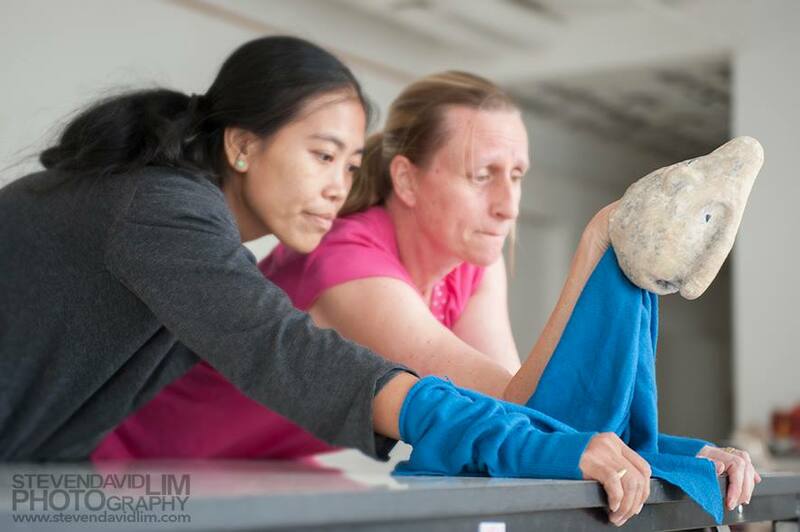 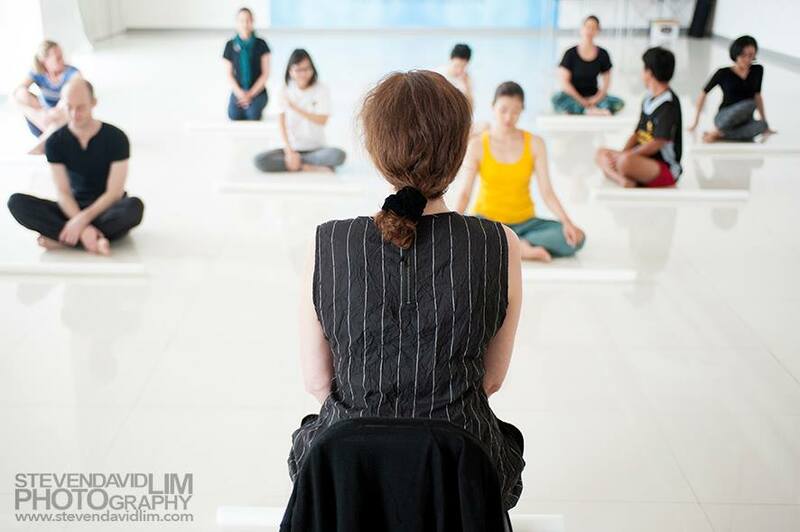 Sue’s workshops in the UK are always sold out and normally have long waiting lists. 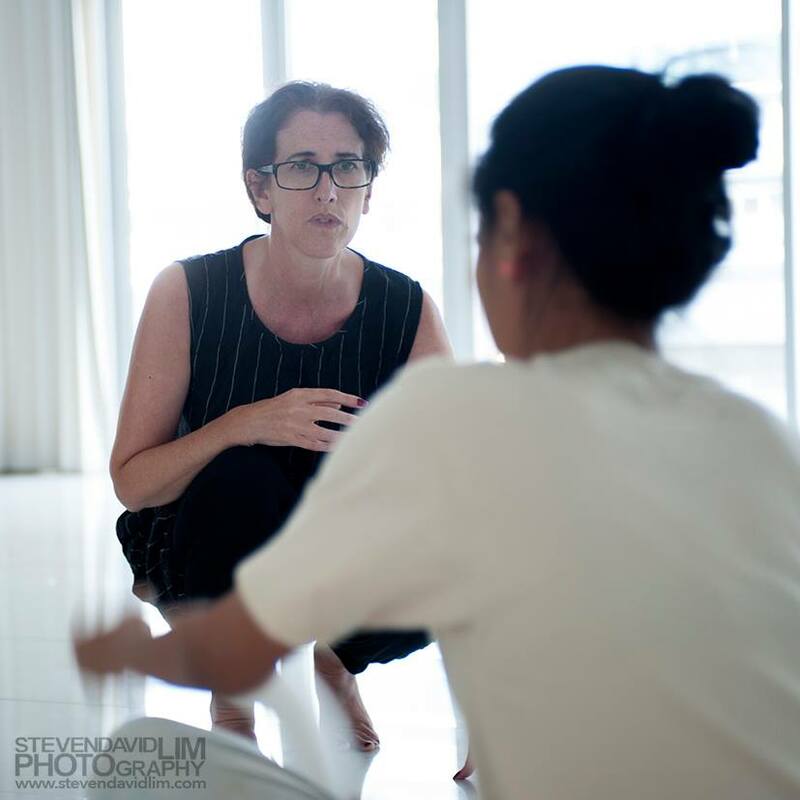 Sue Buckmaster is the Artistic Director of Theatre-Rites and the fourth generation of theatre practitioners in her family. 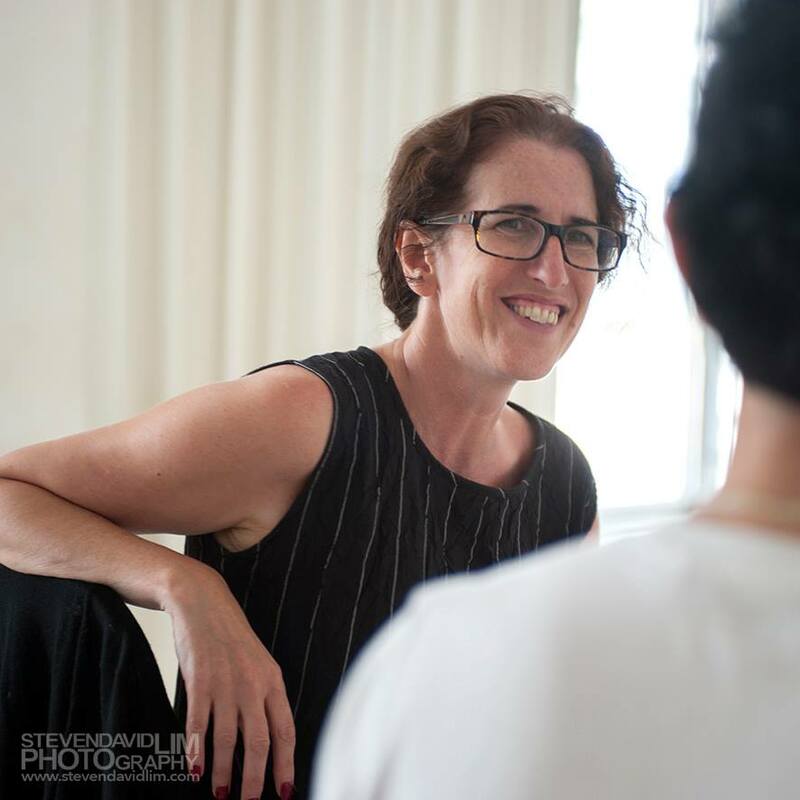 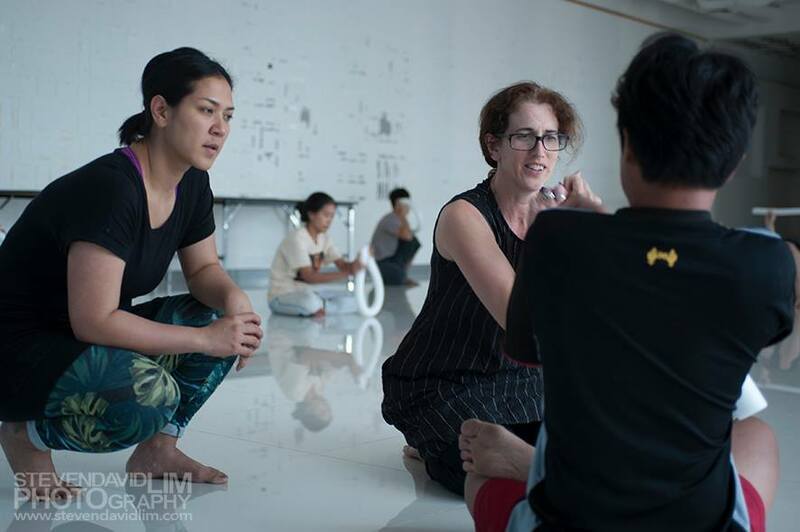 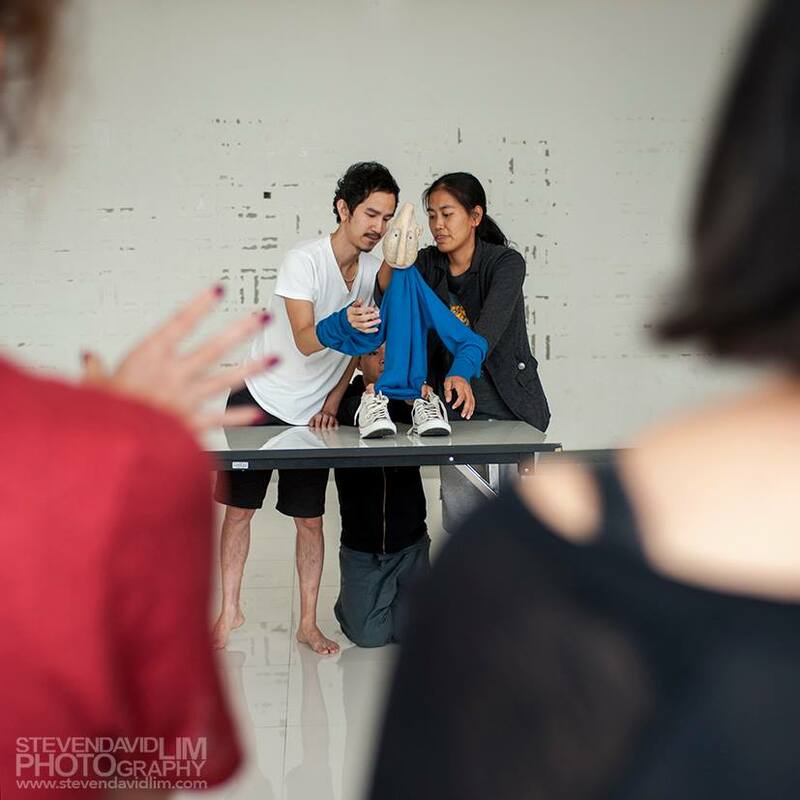 She has many years of experience as a director, puppetry specialist and teacher, and has worked with a wide variety of companies including the National Theatre, Royal Shakespeare Company, Young Vic, Sadler’s Wells and Complicite. 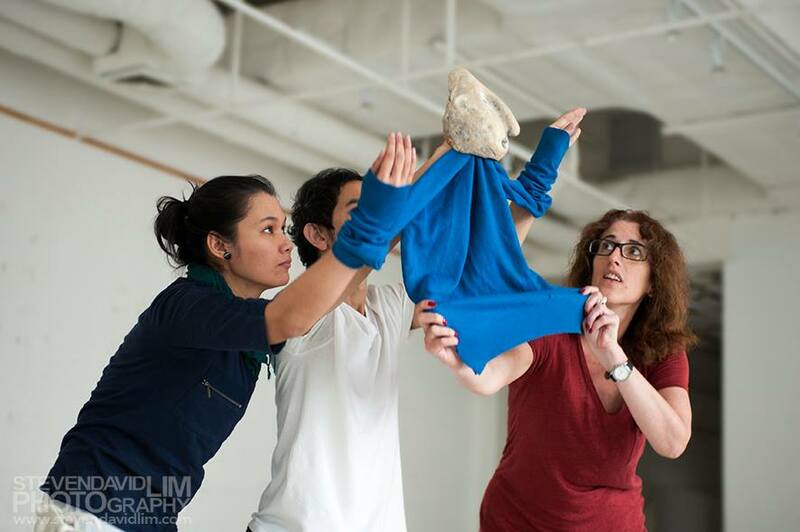 Theatre-Rites is internationally recognised as one of the UK’s leading companies in creating innovative and unique performances for children.